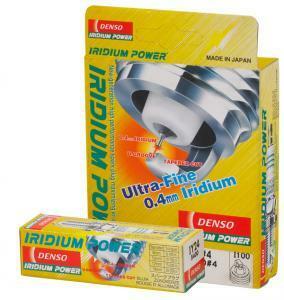 DENSO Spark Plugs - Iridium Power - Dezod Motorsports Inc - Home of the automotive performance enthusiast since 2002. For some applications, iridium can be six times harder and eight times stronger than even platinum, and it can withstand temperatures of greater than 4,000 degrees Fahrenheit. DENSO engineers used the power of this miraculous metal to produce an iridium center electrode that is only 0.4mm in diameter. With its superior thermal qualities, this whisker-fine electrode is capable of taking the most extreme heat and punishment. This breakthrough was matched to one of DENSO’s most famous innovations, the patented U-Groove ground electrode. The combination of these two features resulted in the Iridium Power® plug, one of the most advanced and innovative spark plugs on the market. 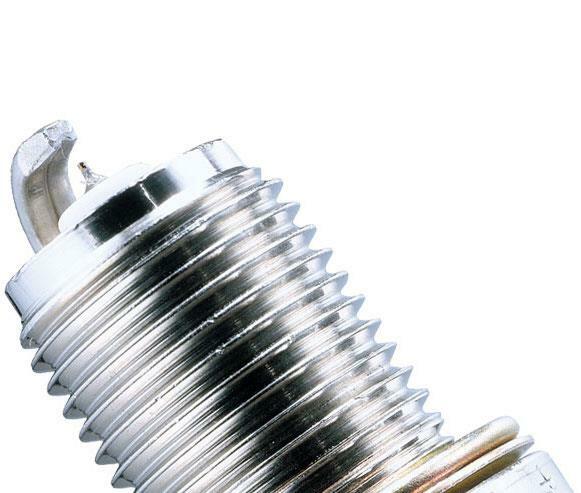 Just one of its many attributes: The Iridium Power® plug delivers greater spark energy while demanding significantly less secondary required voltage from the ignition system. 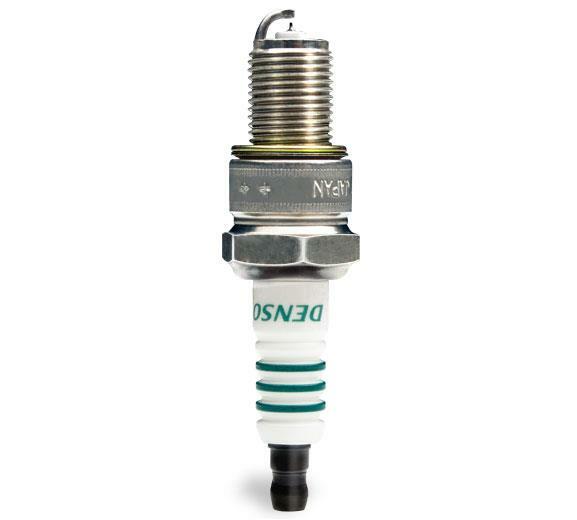 For decades, DENSO has constantly worked to develop better spark plugs.